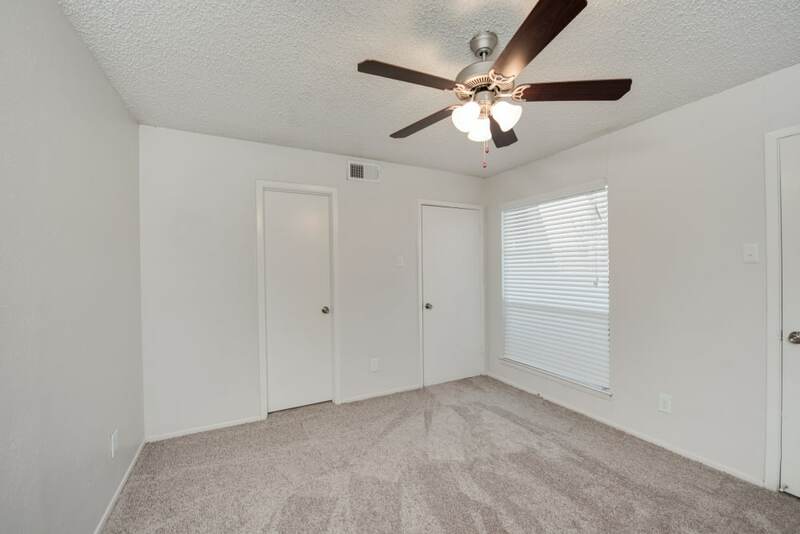 What comes to mind when you imagine the ideal Fort Worth apartment? 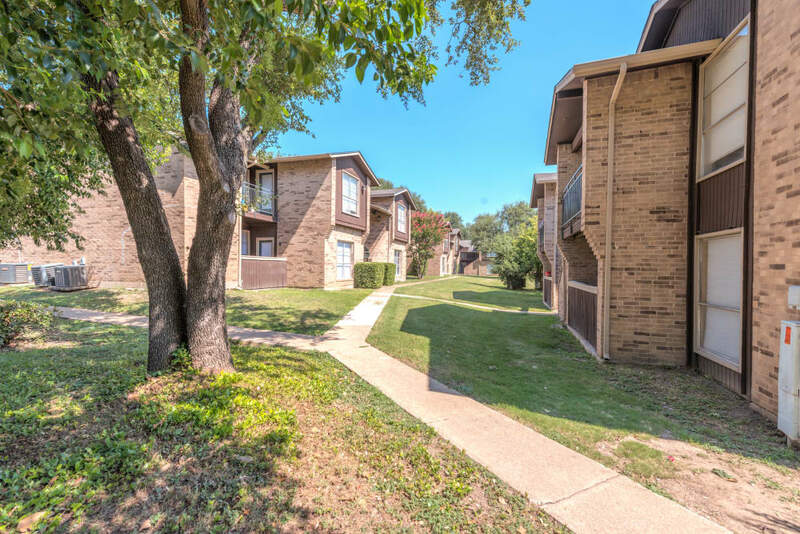 Meadow Ridge Apartments in West Fort Worth brings together all of your requests for the perfect home in one convenient location. Enjoy incredible interiors, many of which have been recently renovated. 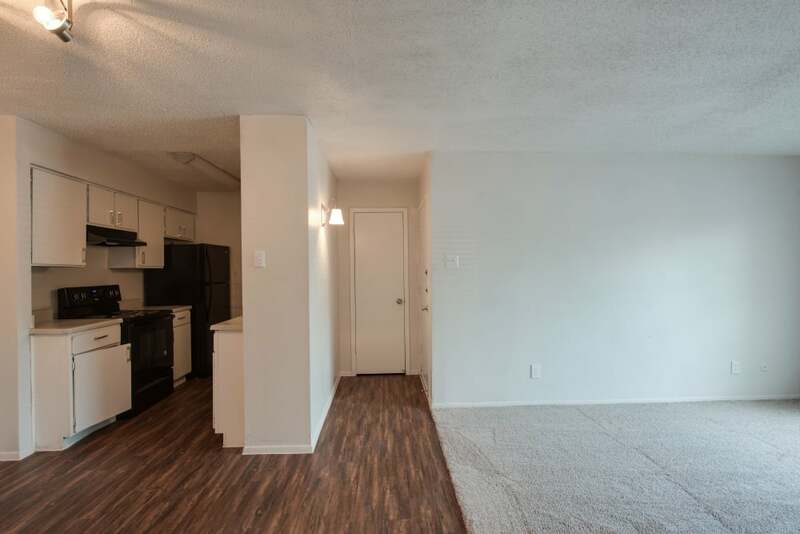 Take advantage of comfortable community amenities. Explore the neighborhood and get to know West Fort Worth. 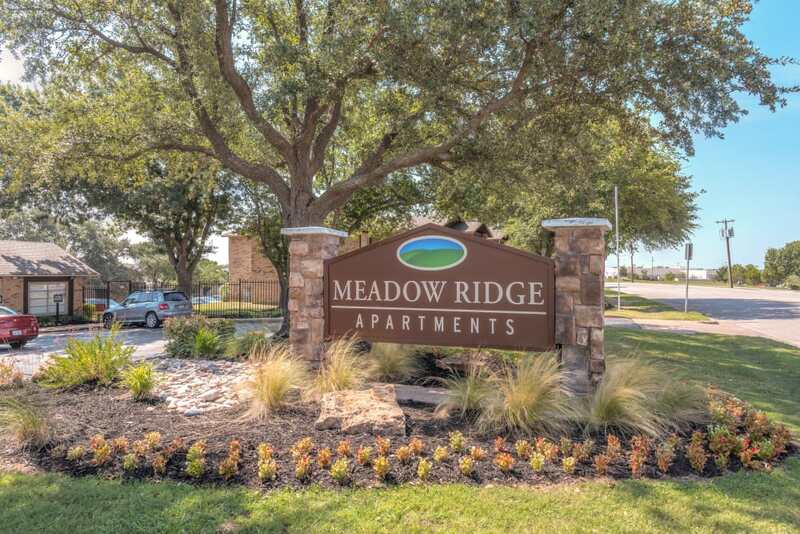 At Meadow Ridge, you’ll find the best in Fort Worth living, minutes from downtown. 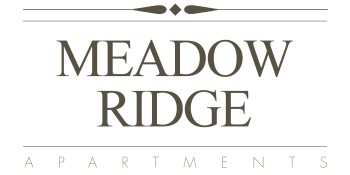 Meadow Ridge Apartments includes all of the features and amenities you desire most. 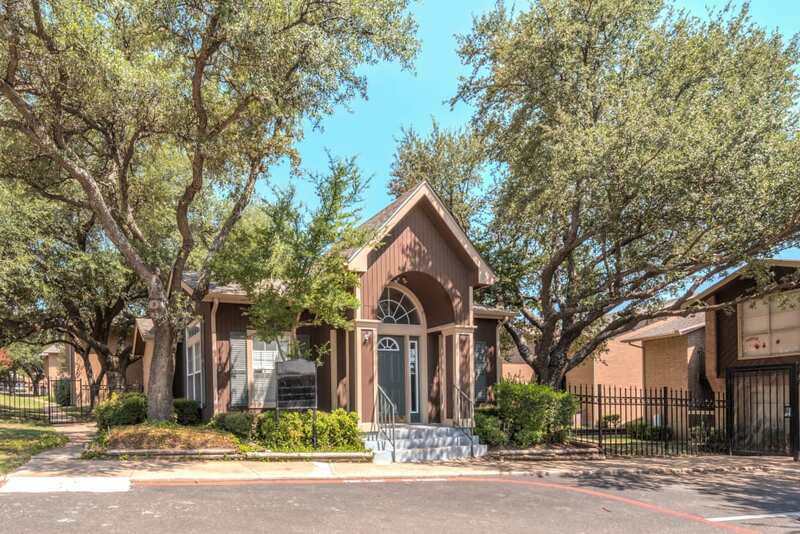 Upon entering the beautiful Meadow Ridge grounds, you’ll be enamored with the various courtyards spread throughout the property. These special spaces provide the perfect backdrop for enjoying your favorite novel or leisurely strolls with your canine companion. With two sparkling swimming pools, take your pick and enjoy the refreshing waters. 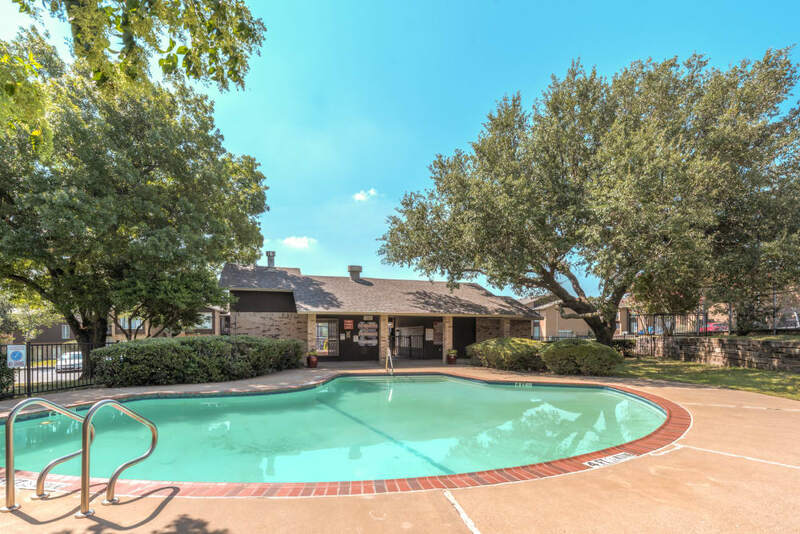 In addition to swimming pools, Meadow Ridge offers a variety of conveniences for our residents. With on-site management and 24-hour emergency maintenance, your needs will be heard and taken care of as soon as possible. 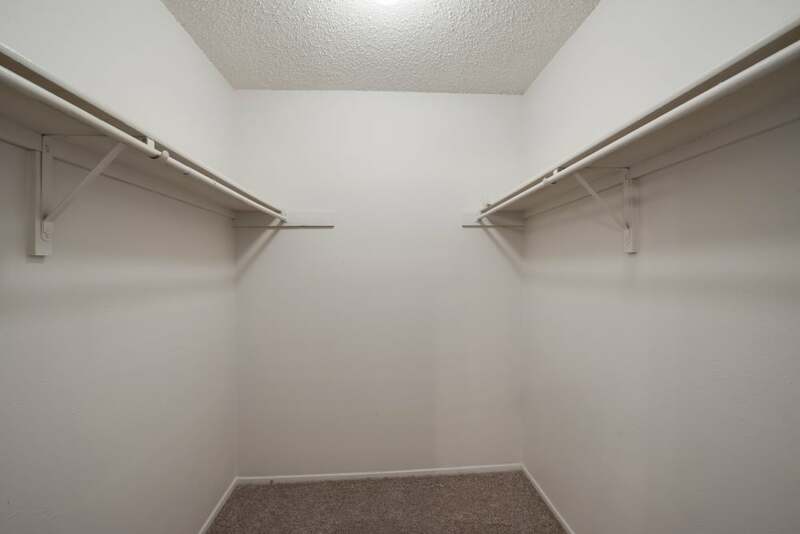 Gated electronic entrance provides residents with peace of mind and four laundry facilities make it easy to complete household chores. 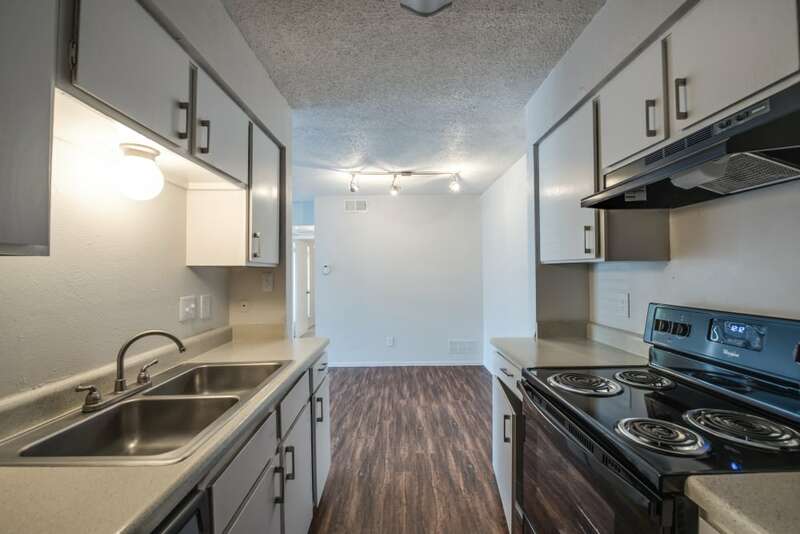 Browse the photos of our one, two, and three bedroom apartments in Fort Worth and then contact us to schedule your personalized tour.